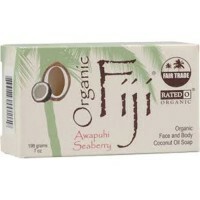 Good for moisturizing the scalp and in preventing dry skin or dandruff. 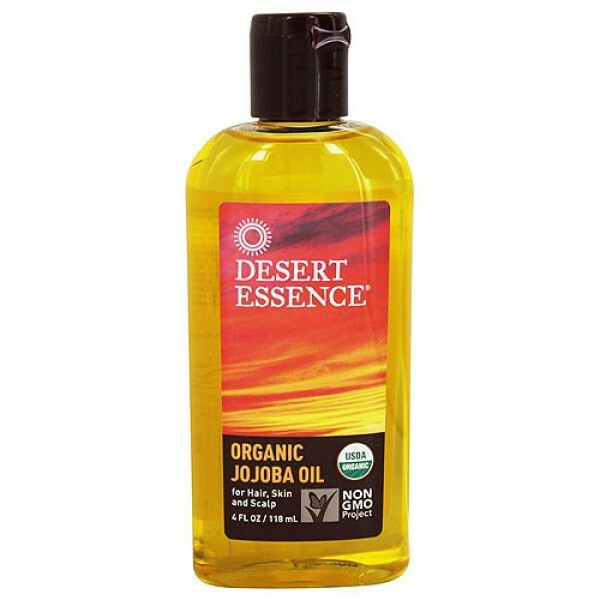 Jojoba Oil for centuries, Native Americans of the great Southwest have extracted this oil from the seeds of the desert jojoba shrub to treat wounds and moisturize skin and hair. Many of jojoba�s beneficial properties come from the fact that it matches the molecular structure of hair and skin sebum. 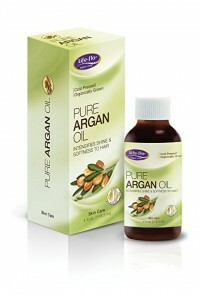 As a result, it can quickly penetrate your skin and scalp without leaving an oily residue.